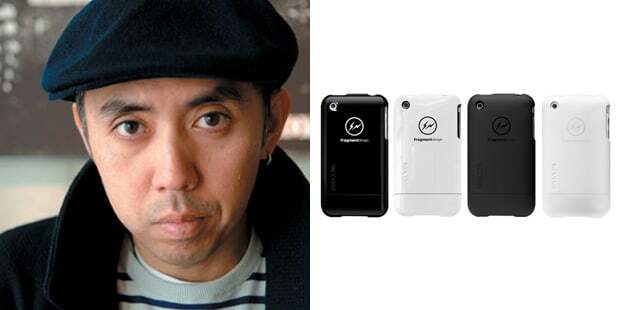 Hiroshi Fujiwara's name sold (and sells!) products. Whether a blacked out Nike or a collaboration with Kangol, the HF touch affixes a premium mark that makes an ordinary product cool. The founder of A Bathing Ape, Nigo, has a name that translates as "number two". Hiroshi was the original number one, he gave Nigo his start as mentor and advisor.